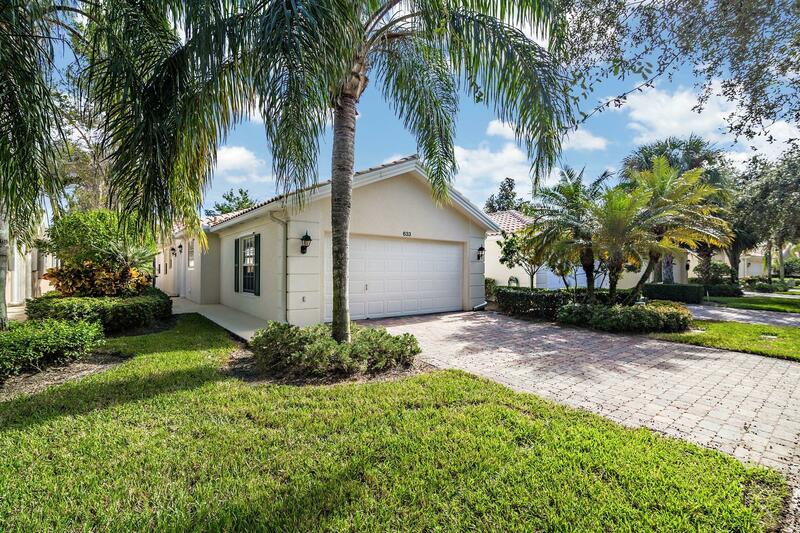 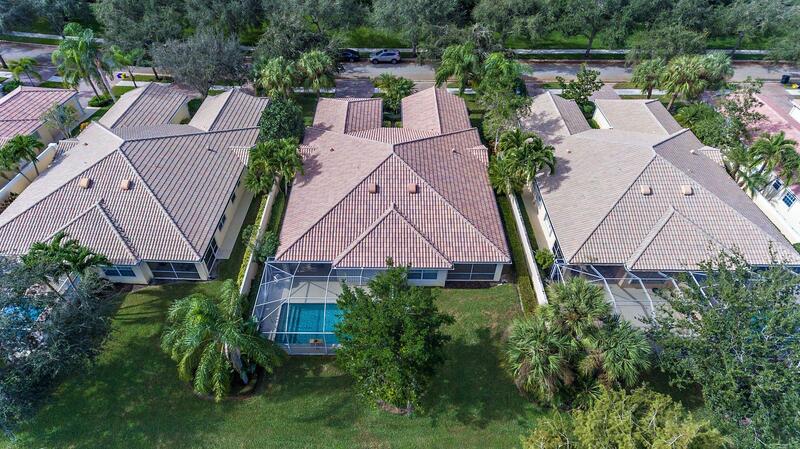 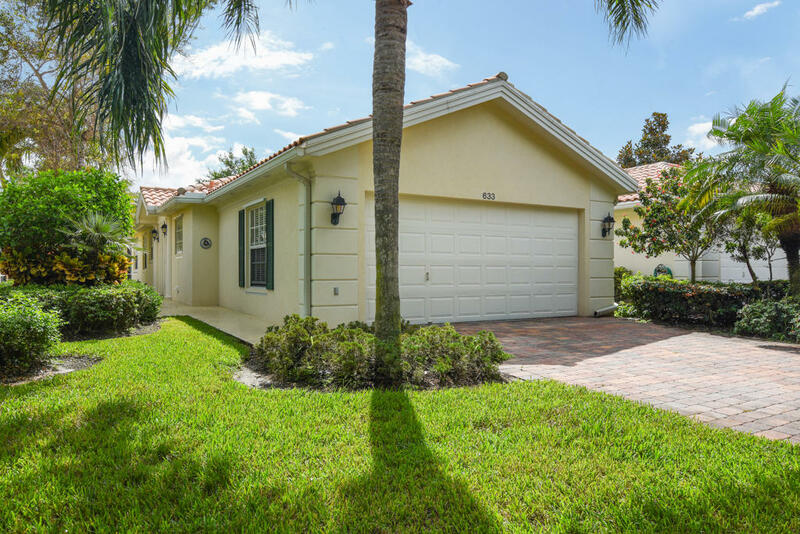 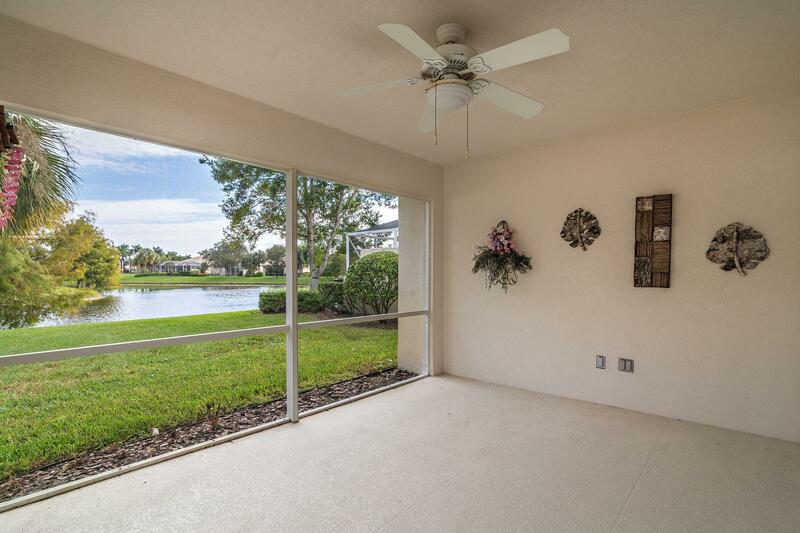 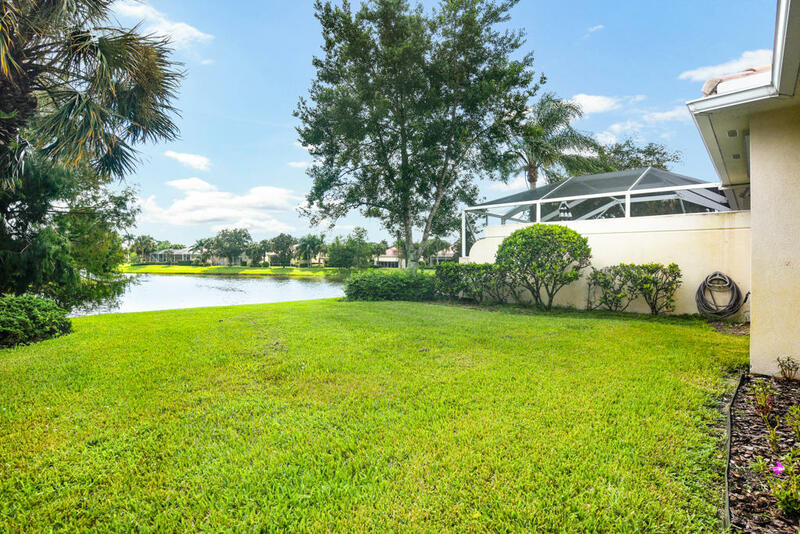 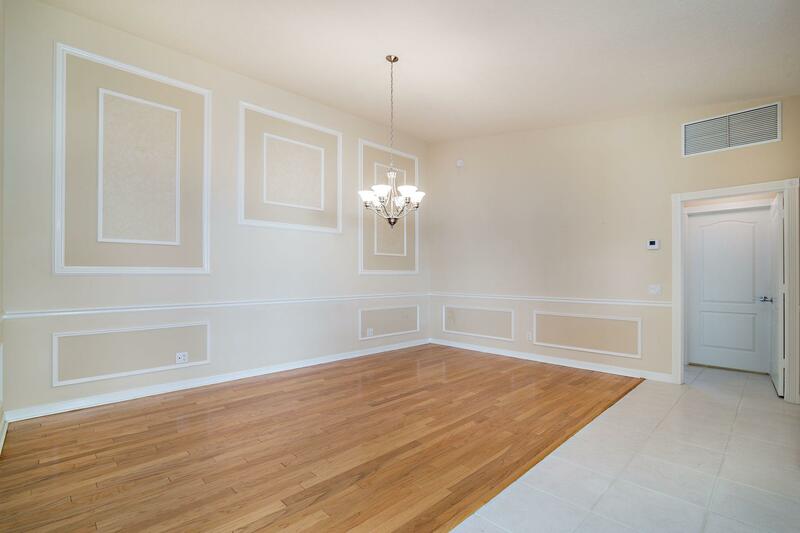 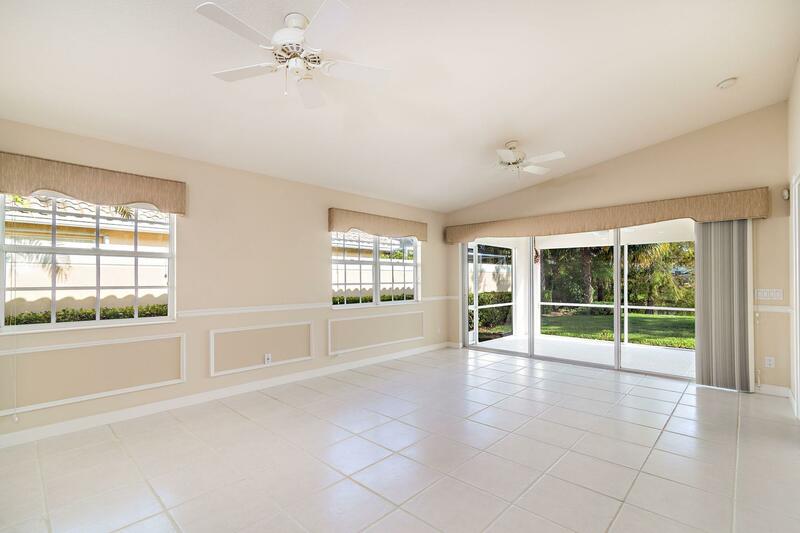 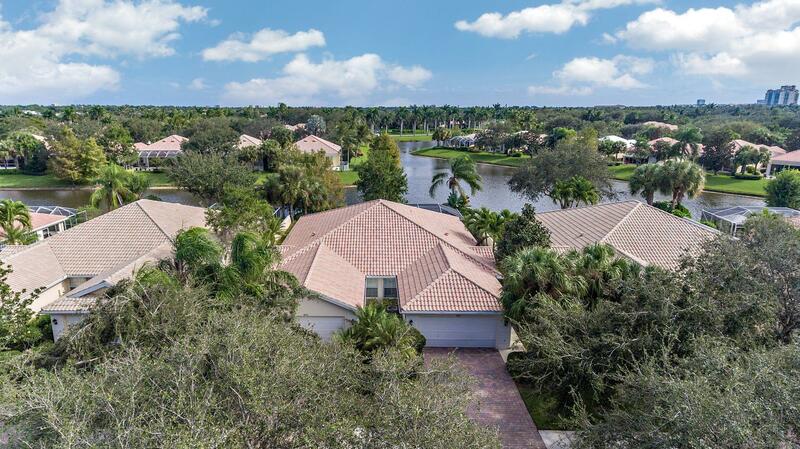 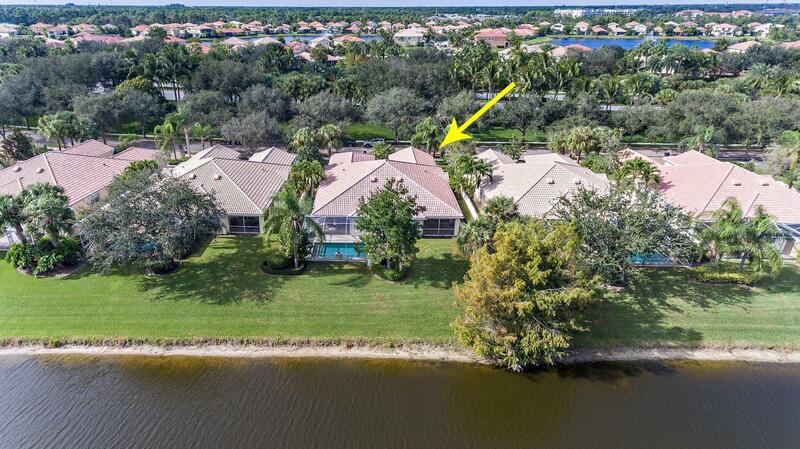 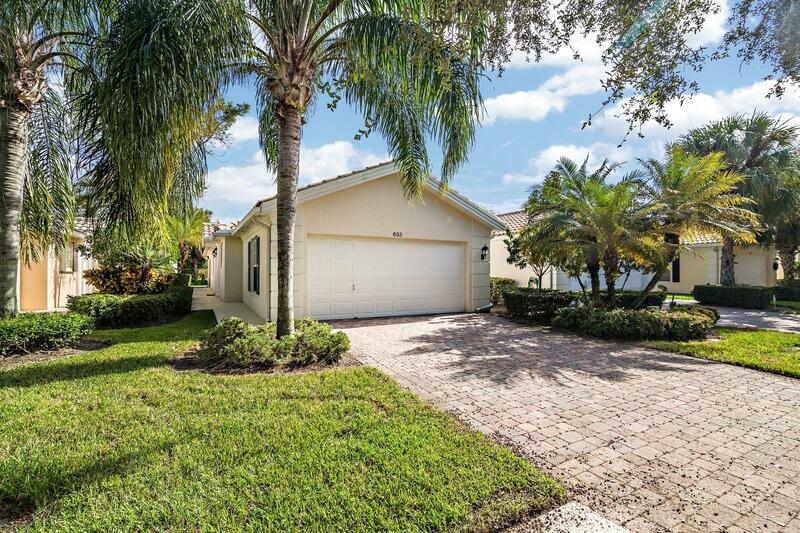 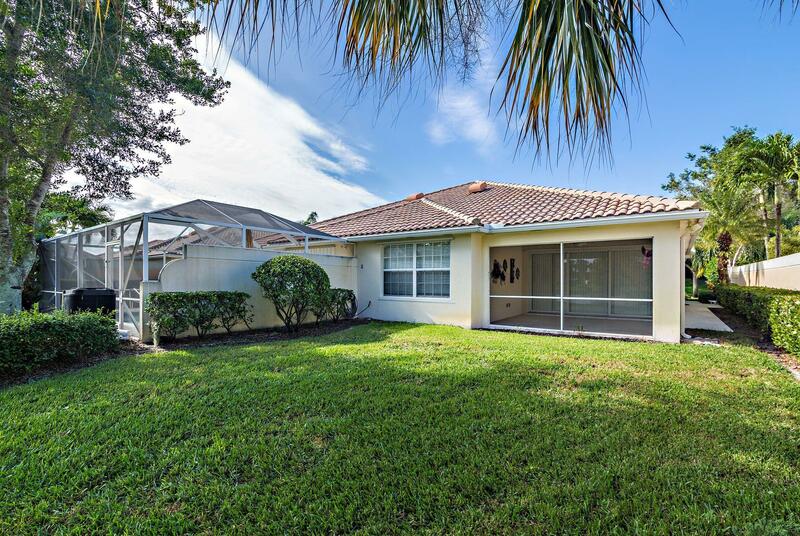 Beautifully maintained DiVosta Capri model with screened patio and panoramic East exposure overlooking lake! 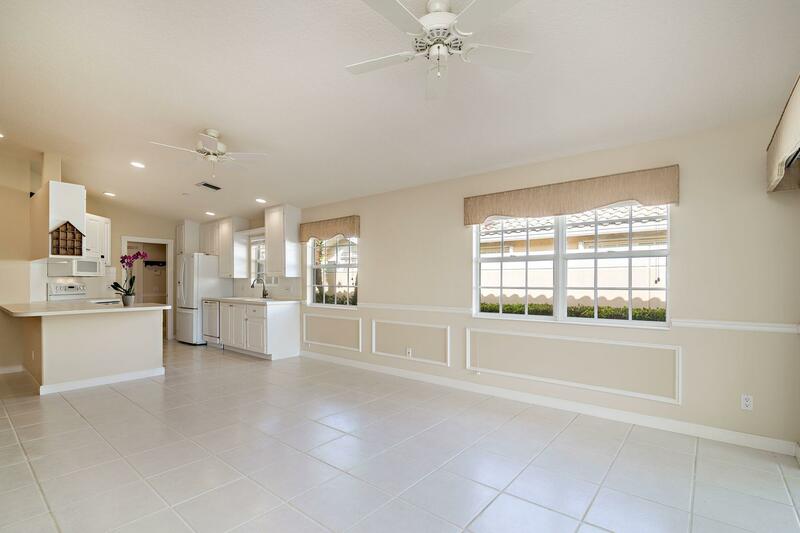 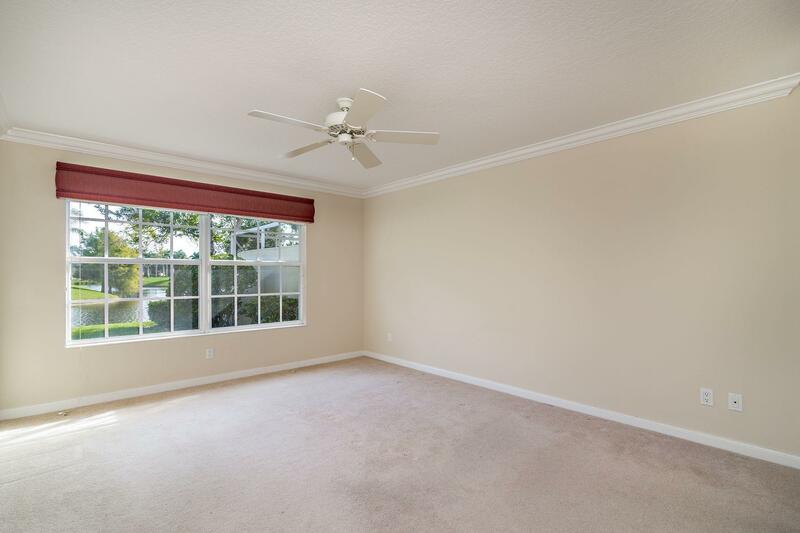 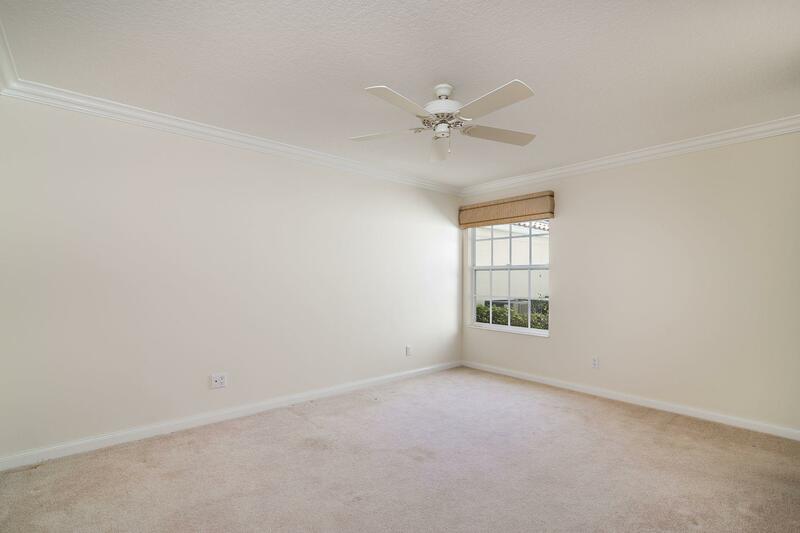 Bright, open floor plan with high ceilings. 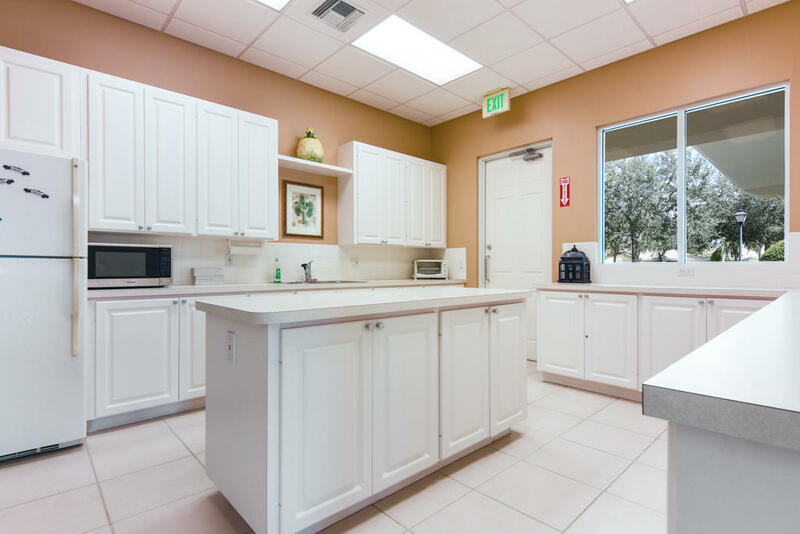 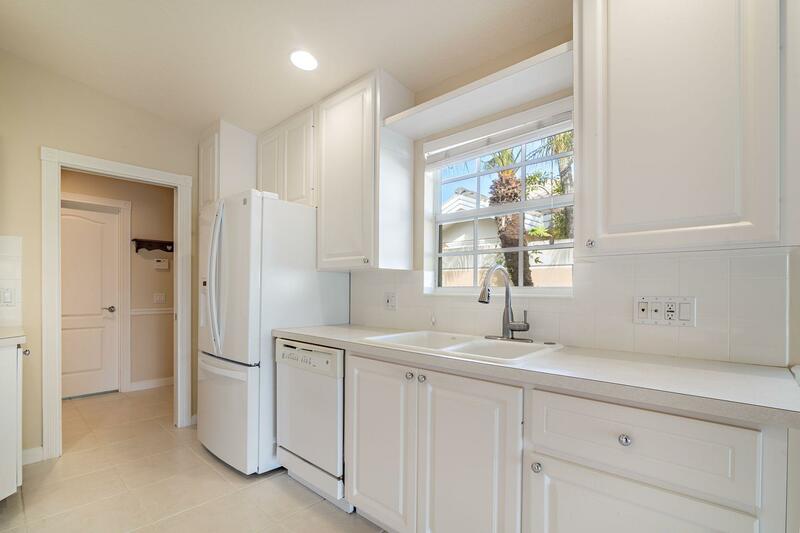 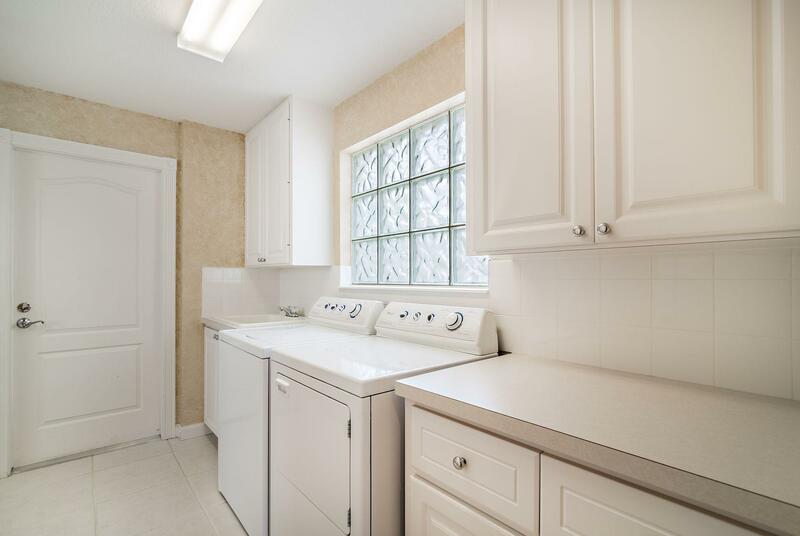 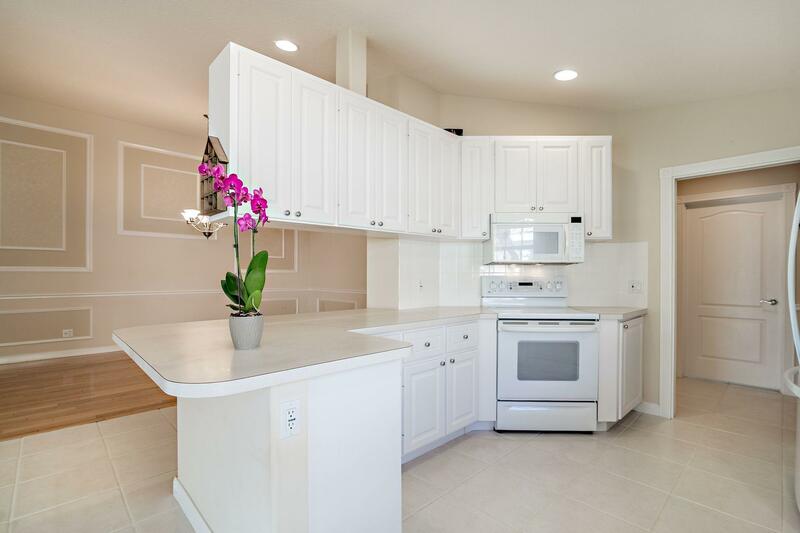 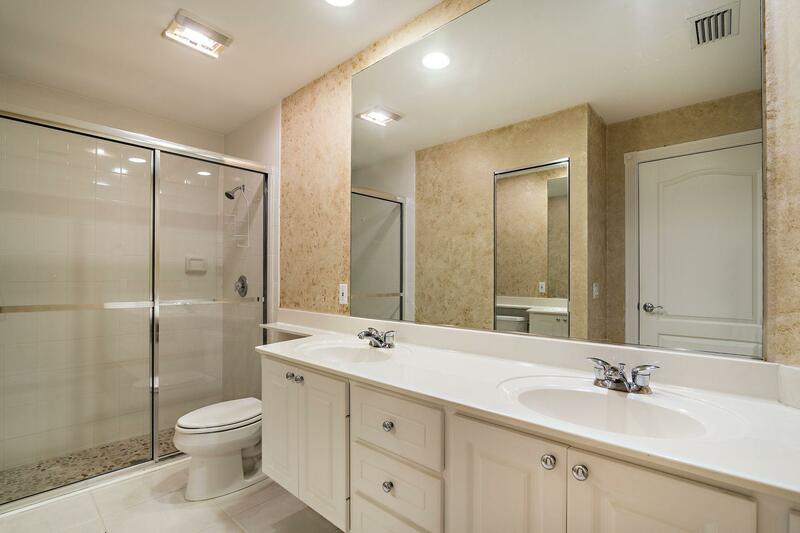 2 car garage, private driveway, central vacuum, laundry room and lots of storage space. 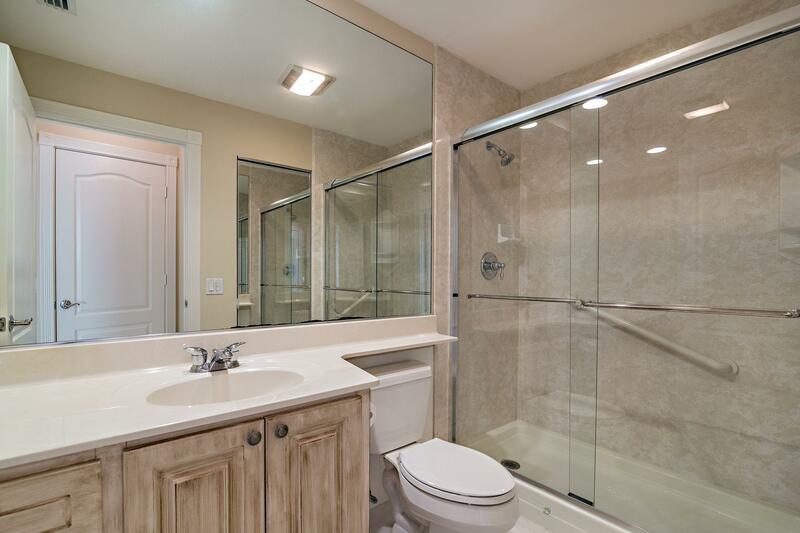 Guest bathroom tub converted into a shower, A/C replaced 12/15, new refrigerator. 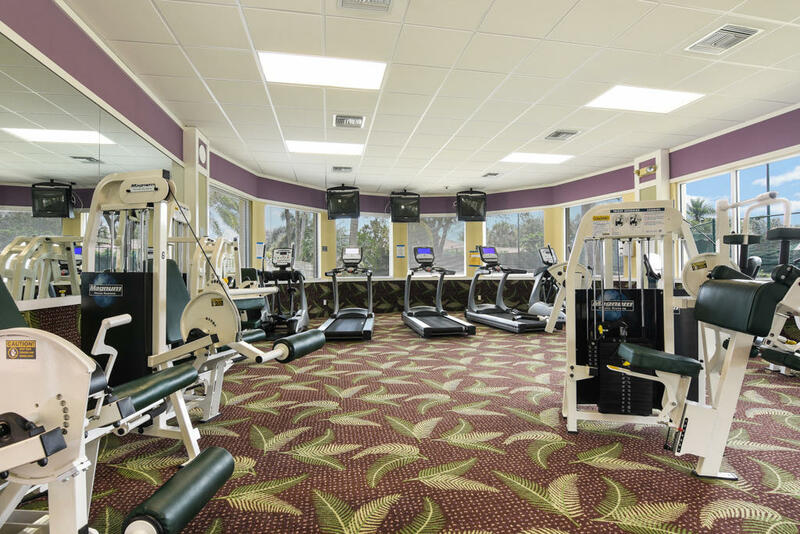 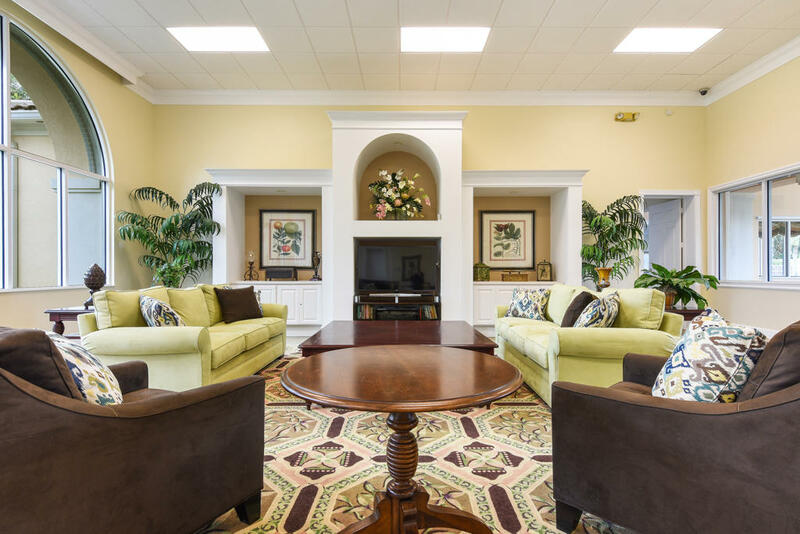 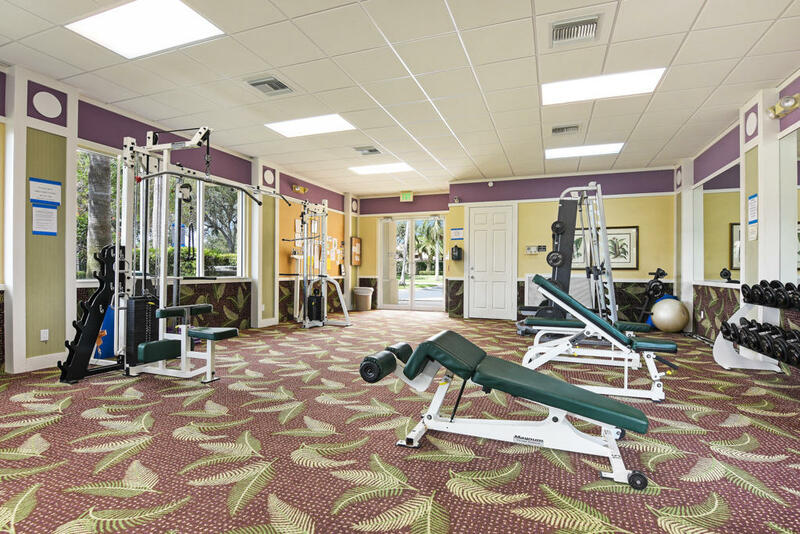 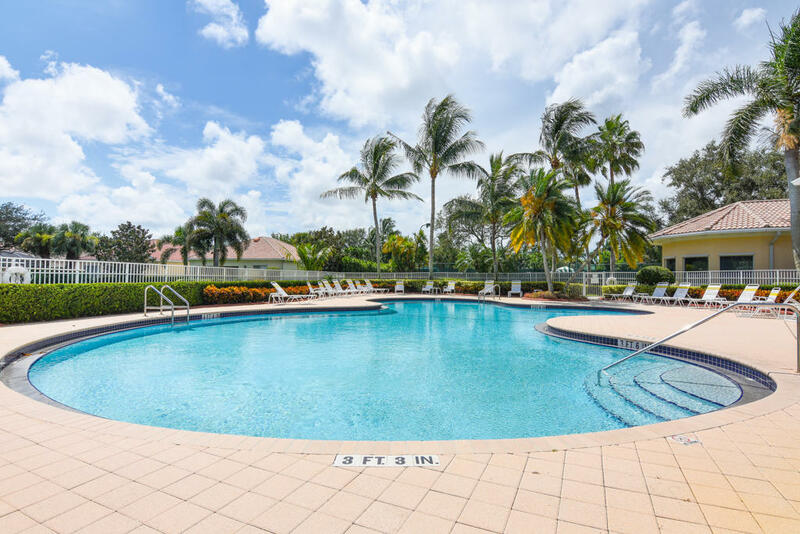 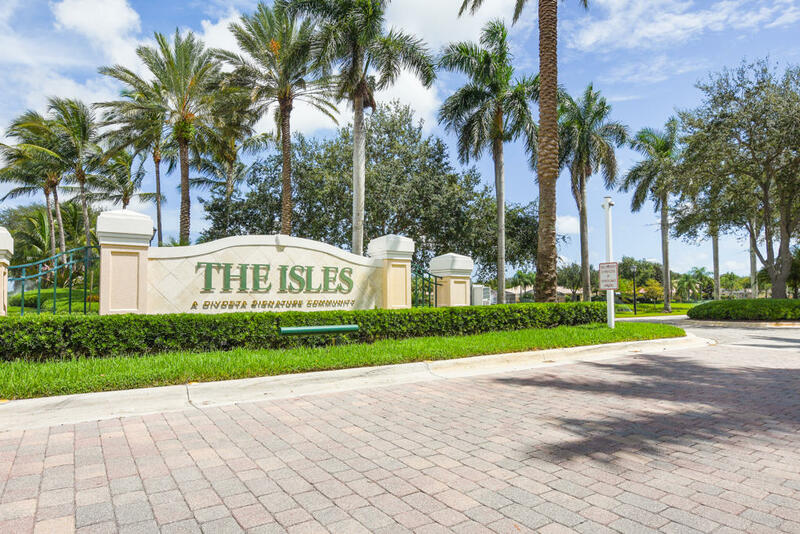 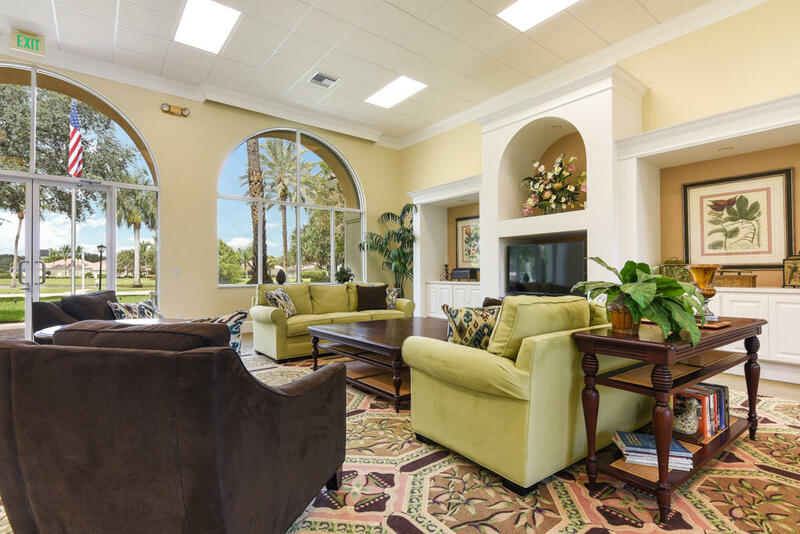 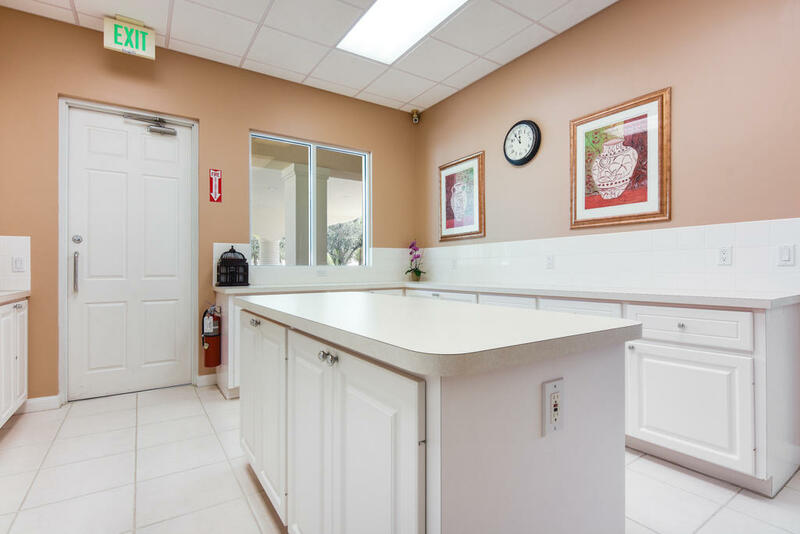 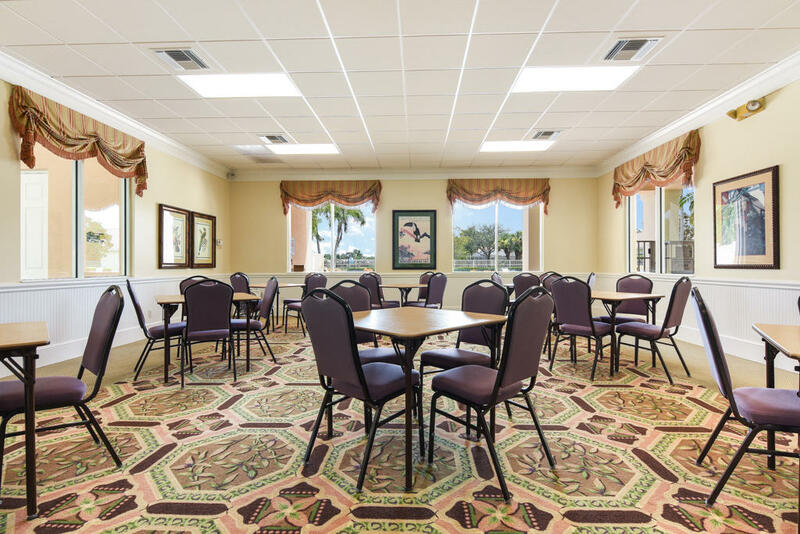 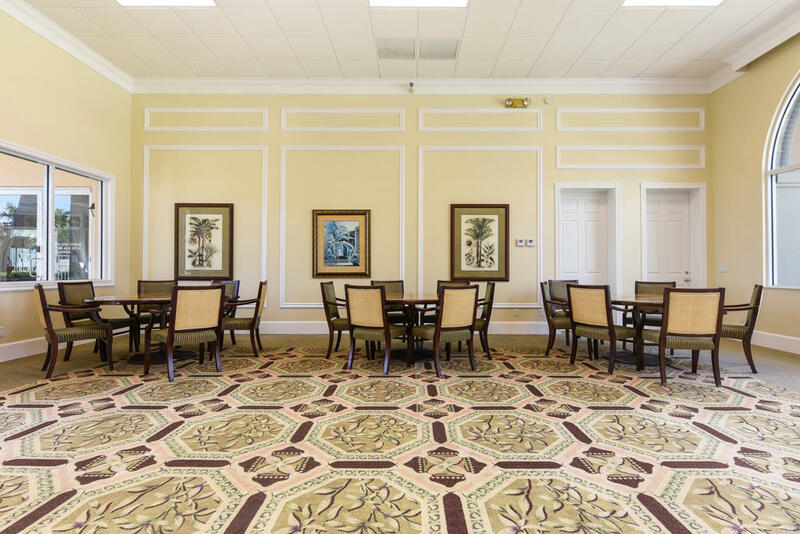 The Isles community has large clubhouse with fitness center, resort-style pool and tennis courts.